With organizations facing the impact of aging infrastructure and an unpredictable economic environment, technologies to monitor performance and correct problems instantly have become vital to meeting output expectations and keeping your personnel out of harm’s way. Motorola Solutions’ Industrial Internet of Things (Industrial IoT) solutions give your organization the power it needs to be more productive and the insight to help reduce the risk of safety incidents. 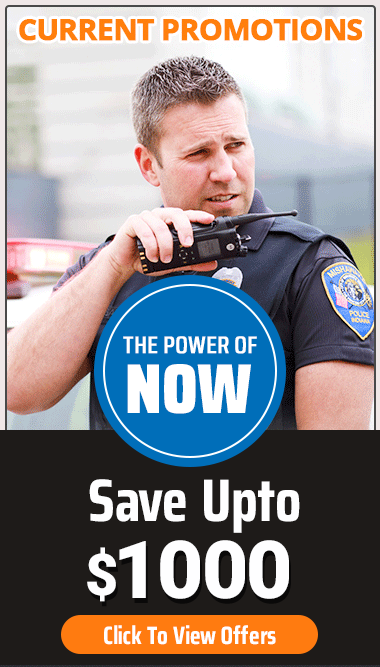 This helps you better safeguard your personnel and communities, extend the life of your assets and optimize efficiencies across your operations – all with the narrow and broadband communications networks you already have in place. Take the interactive tour and discover how your water and wastewater operations can maximize productivity and safety with the Motorola Solutions’ Industrial Internet of Things. What can you do today to ensure communities are always informed and safer tomorrow? Imagine being able to provide clear and reliable communication during any emergency situation, from severe weather to accidental man-made events. Our Industrial IoT solutions can help you achieve these goals and a lot more – save time, cut costs, add efficiency, and catch common issues before they become even larger, more expensive problems. Every second counts when averting disaster. A digital oil rig helps drive better and faster decisions that can make all the difference. Efficient wireless voice and data communications help workers offshore and onshore securely reach out and be reached – so emergency calls get to the right person immediately upon recognition of an issue. Take the interactive tour and discover how the Industrial Internet of Things from Motorola Solutions can make all the difference in the moments that matter most.